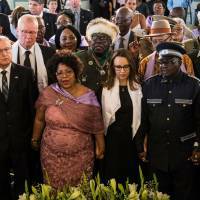 BERLIN - Skulls and other remains of massacred tribespeople used in the colonial era for experiments to push claims of European racial superiority were handed over by Germany to Namibia at a church ceremony in Berlin. At Wednesday’s ceremony, a Namibian delegation received the skulls and bones from German Foreign Ministry representatives. They will be taken to the Namibian capital Windhoek on Friday, where rituals will be carried out. 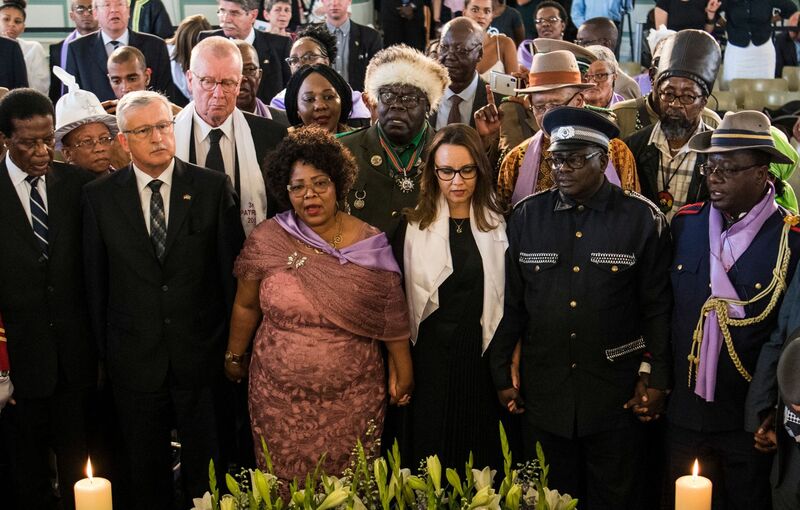 “Today, we want to do what should have been done many years ago — to give back to their descendants the remains of people who became victims of the first genocide of the 20th century,” said Petra Bosse-Huber, a German Protestant bishop. Germany, which lost all its colonial territories after World War I, was the third biggest colonial power after Britain and France, which lost theirs after World War II.